There is no doubt about where this weekend’s Premier League game of the week is, as high-flying duo Chelsea and Liverpool meet at Stamford Bridge in Saturday’s late kick-off. The pair are amongst the early frontrunners at the top of the table. However, this clash could be a big test for both teams. I have read a number of previews and predictions online. The majority of people seem to believe that Liverpool will have too much for the team from south west London. The Reds are even slight favourites with the bookmakers to record a victory. It is understandable why so many people would favour Liverpool. Jurgen Klopp’s side has won all of their games so far in the top-flight. They have also been highly prolific. Winning their first three away games of the campaign would also lend weight to the theory of the Reds being favourites. 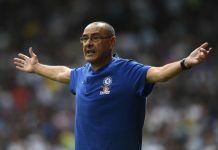 However, Chelsea have recorded victories in seven of their eight games in all competitions this season, including winning at Anfield on Wednesday night in the third round of the Carabao Cup. 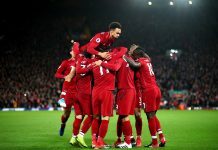 The League Cup result may not matter much in this fixture, but fitness concerns surrounding Reds centre-back Virgil van Dijk and Chelsea’s recent home form do matter. Van Dijk has made a huge difference to Liverpool defensive solidity since his arrival from Southampton in January. Klopp’s side can suddenly defend. However, the Dutchman is currently 50/50 to play after missing training on Thursday. Chelsea have turned Stamford Bridge into a fortress once again, winning four of their last five league outings. Liverpool have also managed to win just one of the last six encounters between the two teams. In terms of predictability, this game is so hard to judge. Both teams are in good form, but it just depends who wants it more on the day. 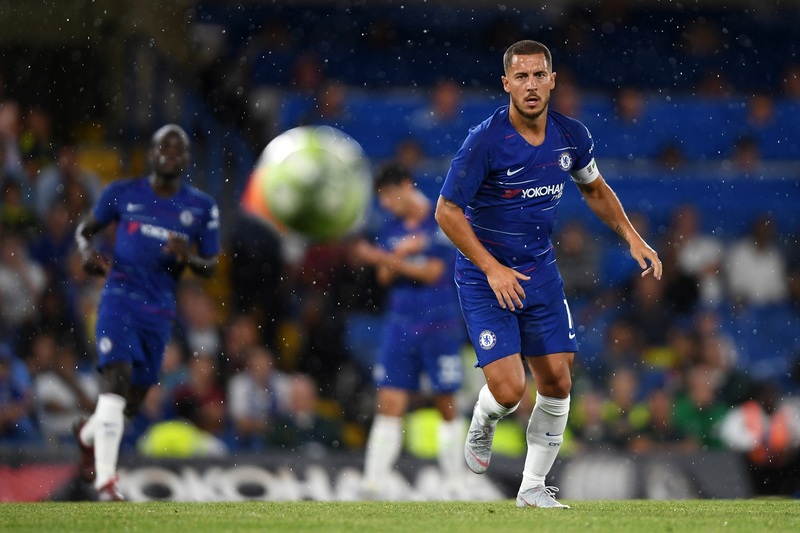 Will Eden Hazard be the star or will Liverpool’s Egyptian prince Mohamed Salah steal the show. We just do not know until the day. However, one thing is for sure, anybody writing Chelsea off at this stage could end up with egg on their face by Saturday night. Who will win Saturday’s big clash at the top of the table?